How often in life do you find your one true love? And if you lose it - can you find it again? 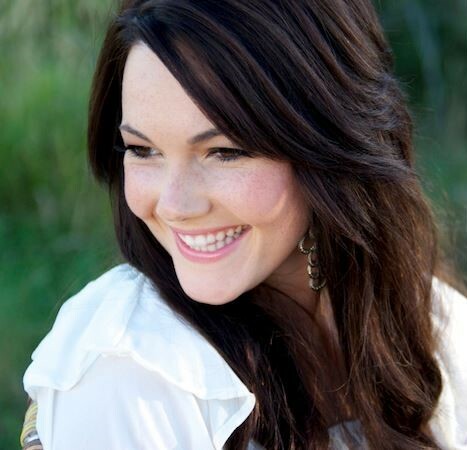 Emma Blair met the love of her life when she was seventeen. Together, they left their small Massachusetts town to create a life together far away from the expectations of their families and everyone they know. Living in California the two find themselves traveling the world, fulfilling the dreams they shared, Emma as a travel writer and Jesse's job taking him all over the globe as part of a travel film crew, they're happy and in love and nothing could be better. Until a year after their wedding, on their first anniversary, Jesse takes a job that will change everything - when the helicopter that he's on crashes into the Pacific Ocean and the entire crew pronounced dead Emma's world is shattered. Reeling from the devastation of losing her best friend and spouse, she moves home to be with her family. Slowly as the years go by, she begins to pick up the pieces of her life and emerge from the grief that envelops her. She begins to find happiness again, first in her job as the manager of her parent's bookstore, and then with a former high school crush, Sam. With Sam, she's able to move forward and begin anew and soon they become engaged. He's been away three and a half years - and been trying to get back to Emma everyday of every year that he's been lost, now he's coming home. 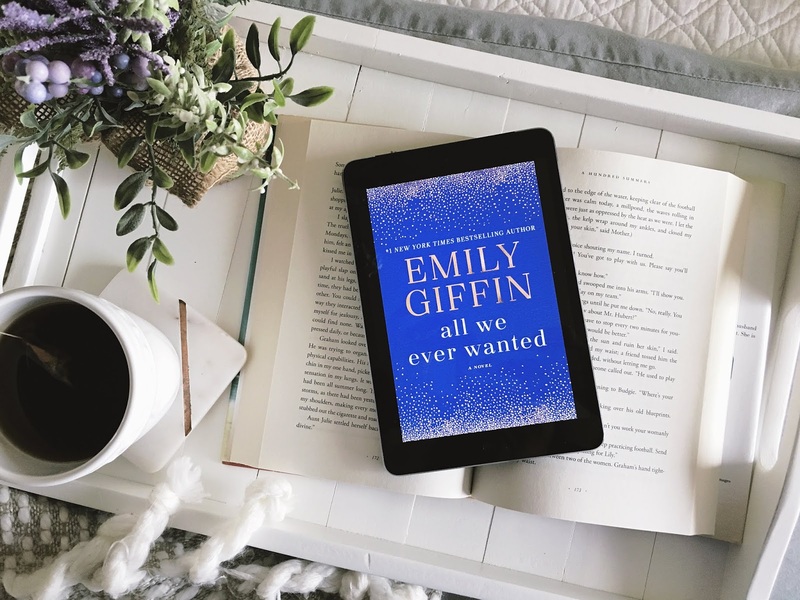 Emma finds herself in the midst of one of the most heart wrenching situations of her life - choosing between the man she lost and the man she found. Holy smokes can I just say one thing? Emotions! 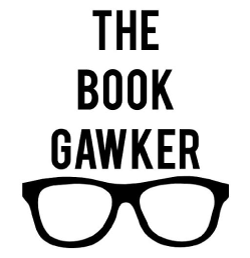 I could probably end my book review right there. But I won't. 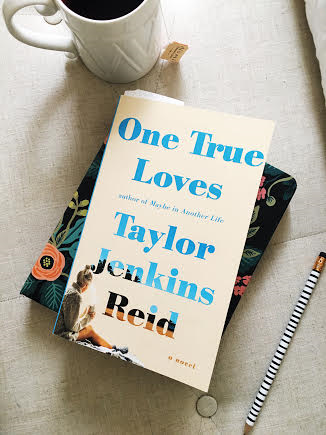 Taylor Jenkins Reid's, One True Loves, is compelling, emotionally raw and wonderful. I really loved this book. While the premise for this novel is nothing new, the story telling is what draws you in and keeps your attention. Emma's first person narration lends an emotional authenticity that allows the reader to really empathize and connect with her. 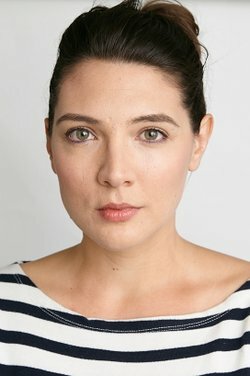 I found myself so torn for Emma - choosing between the life she had, the life she's living and the two men who represent both her past and present. Emma's seems an impossible situation with no forthright solution, but what I loved about this was that her decision didn't boil down to who she loved more - it couldn't have - but rather who she wanted to be. I think that Reid really hammered home the concept of self discovery, personal growth and the effects this has on the ones we love in a way that really resonates with the reader. Reid's writing style is easy to read and fast paced - I flew through this novel in a couple of days. She's a masterful storyteller that has the ability to grab a reader by the heartstrings. The overall character development was wonderful - I thought the characters were flawed, relatable and personable. I wouldn't hesitation to recommend this book for your summer reading list - it's been one of my favorites so far this year. AHHH!! This is on my list. I want it. BADLY!!! So glad to hear you loved it too. Seems like everyone has been and I can't wait to get my hands on it :) Great review!